Love It. Envision It. Book It. You've been gathering ideas for the big day -- cataloging them, pinning them, and creating vision boards from them. Now, see all those pretty details in person at the Omaha World-Herald Wedding Essentials Idea Show! 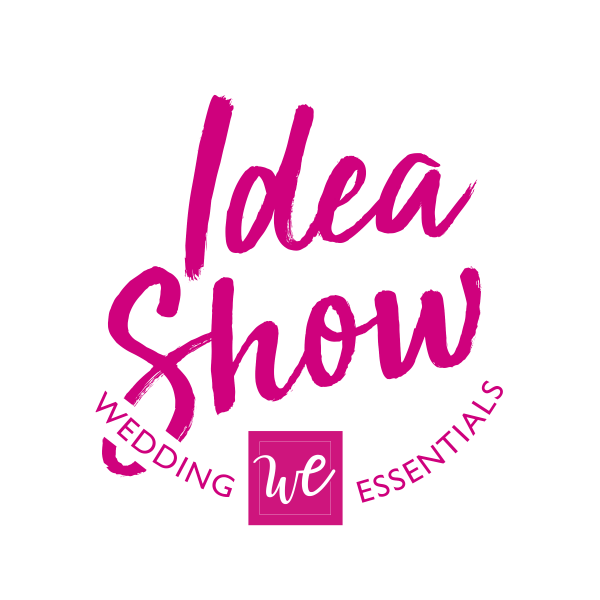 This is the perfect opportunity to connect with an array of amazing wedding pros and check off a few to-dos in the process. BONUS ALERT! Our October issue will be hot off the press - and waiting there for you! Buy your ticket today! General Admission Tickets: $10 in-advance, $15 at the door; PLUS be entered into a drawing to win a "Getting Ready Brunch" with every ticket purchased before October 8!